SUSANNE AF STOCKHOLM is a modern and comfortable performance sailing yacht that accommodates 8 guests in 4 staterooms. She was totally reconditioned in 2008 with her interior completely renewed, plus all new appliances and new engines installed. United Yacht Sales New Jersey would love to guide you through a personal showing of this 98' Trehard 1990. 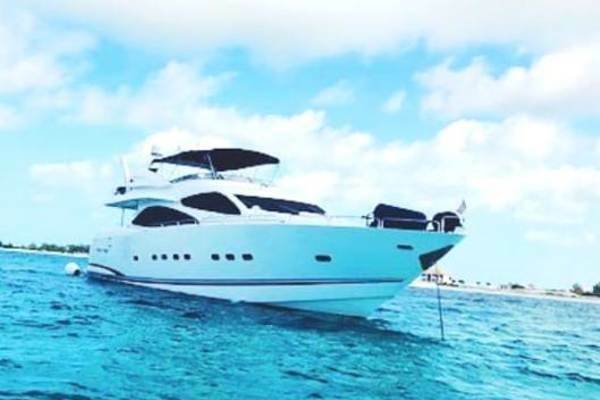 This yacht for sale is located in Valencia Spain and priced at $1,750,000. For a showing please contact us by filling out the form on this page and we will get back to you shortly!